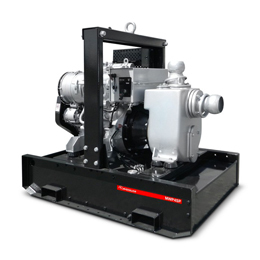 With its worldwide presence, Magnum is a leading manufacturer of industrial machines built for a variety of industries. 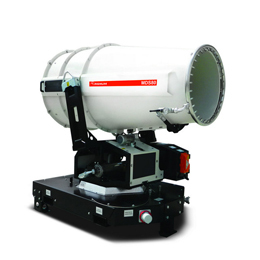 A pioneer of the lighting towers market that now offer dust suppressors, pumps and generators. Whether your business is in a construction site in the middle of the desert, on an off-shore oil plant or in a mine, Magnum can provide best in class solutions to improve the efficiency of your operations. Keep your building site illuminated and clean with our lighting towers and dust suppressors. Don’t give up on having the best products with all the flexibility you need in terms of time and budget. 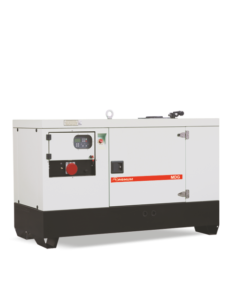 Work safely in the most demanding environments with our dependable products. 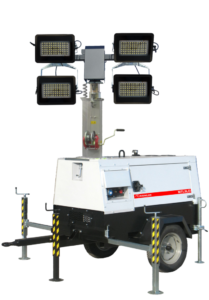 When the going gets tough, you can rely on our robust lighting towers and dust suppressors. Magnum is a global brand in the mobile products industry. Mobile diesel-powered lighting towers, dust suppressors systems, mobile diesel generators & diesel water pumps, are Magnum four cornerstones where we build day after day our success.